Welcome- we've been expecting you! Shepherd Park Christian Church (SPCC), The Church with the Heart of the Shepherd, Celebrating our 120th Year! 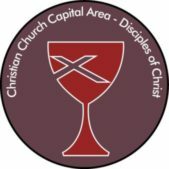 We are the Christian Church- Disciples of Christ, a movement for wholeness in a fragmented world. As part of the one body of Christ we welcome all to the Lord’s Table as God has welcomed us. 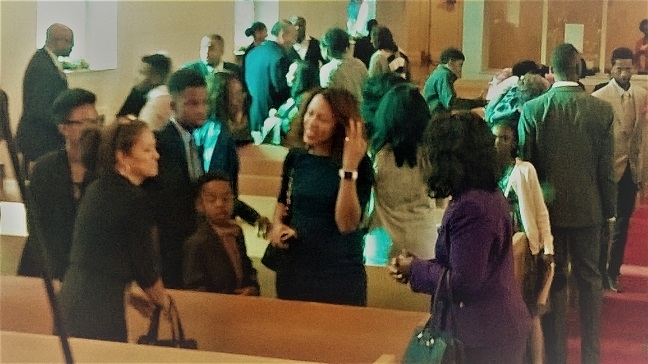 We are governed by our congregation leaders, organized to promote the work of the Church and to advance God's Kingdom. We’re not perfect: we are family, a community of flawed, ordinary real people. We understand your life problems and there is an unconditional welcome waiting for you. Please come and share the journey with us; follow us as we follow Christ. held on 1st & 3rd Sundays, to be announced during Worship Service. Children 12 and under are meeting in the Sunday School room directly across from the sanctuary. Our 'tweens and teens are meeting in the library/ parlor (Classroom #4). Read the Scripture at the end of the strip.